Sarah Anne Langton's cover for EDGES out in the wild! | Zeno Agency Ltd.
Sarah Anne Langton’s cover for EDGES out in the wild! 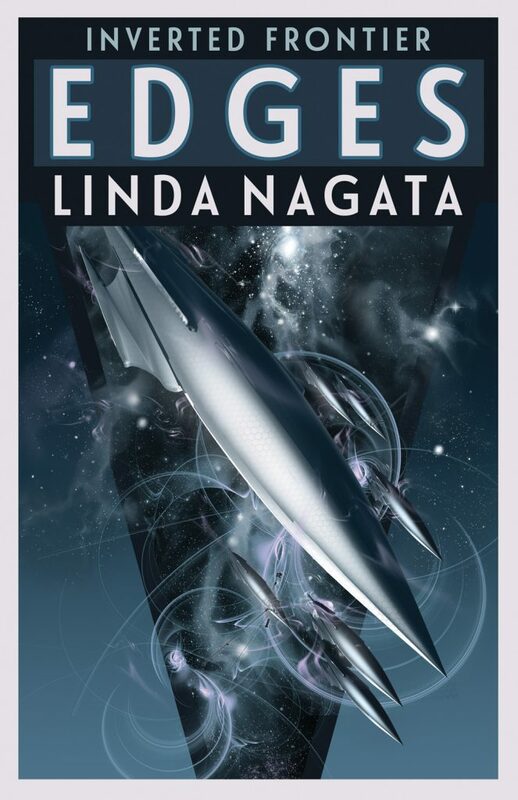 Above you can see Sarah Anne Langton‘s fantastic cover for Linda Nagata’s EDGES. The novel is out now, and we just wanted to take this opportunity to share and highlight Sarah’s amazing work. 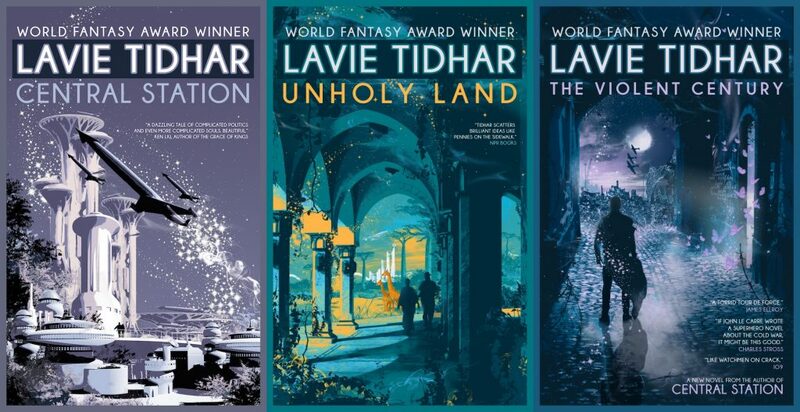 Sarah Langton’s eye-catching, award-winning covers have also graced three of Lavie Tidhar‘s recent books: CENTRAL STATION, UNHOLY LAND and THE VIOLENT CENTURY — all published by Tachyon Publications in North America. previous: Ben Aaronovitch signs Seven-Figure deal with Gollancz! next: Lavie Tidhar’s CENTRAL STATION nominated for Kurd Laßwitz Preis in Germany!